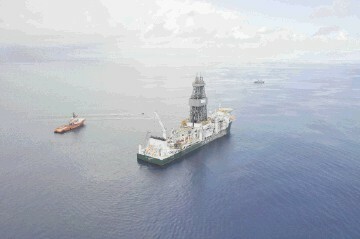 President Energy's well in the Santa Rosa Fomraiton has spudded. The Lapacho x-1 well has "very encouraging" hydrocarbon shows encountered throughout the gross formation thickness with hihg background gas of 20% and trip gas of 48%. Serinus Energy has spudded a second exploration well in Romania. 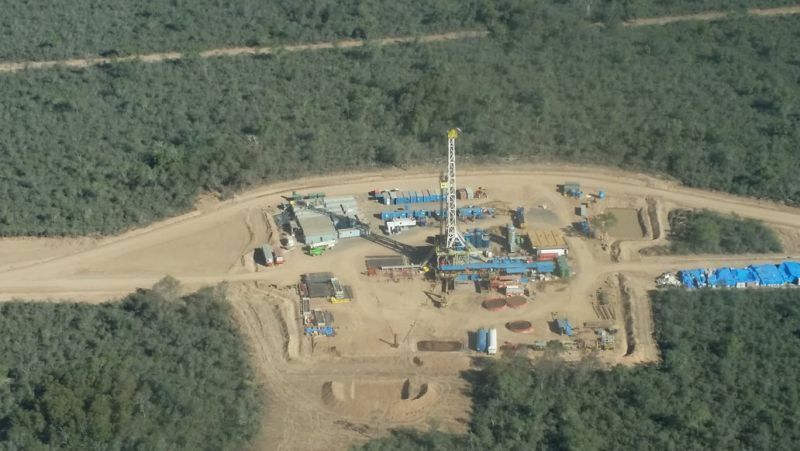 The Moftinu 1001 well has been drilled within the 765,000 acre exploration block known as Satu Mare Concession. Logs indicated a net pay of 17 metres at depths ranging from 730 to 900 metres. KMG EP said its planned production for next year is expected to be down 3% from 2014 due to a decline at PetroKazakhstan (PKI). It updated its board of directors at a meeting earlier this week in which it assumed a 2015 budget based on a Brent oil price of $70. The company also said it had not yet received an approved schedule for deliveries to Russia for 2015. 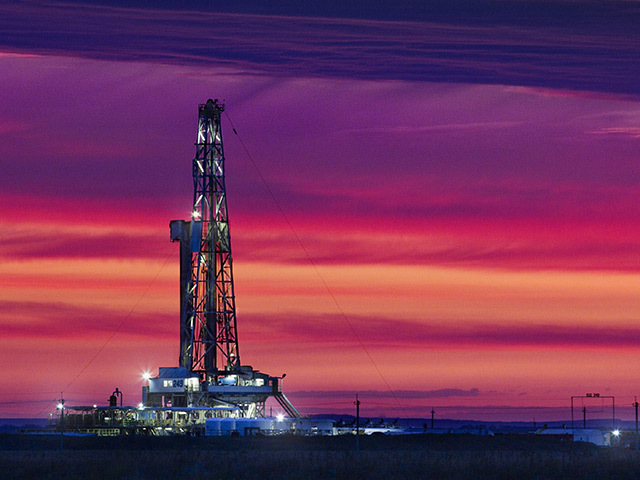 Petroquest has made a discovery at its Thunder Bayou prospect in Louisiana. The company said it logged 490 gross feet of high quality pay within the primary Cris R2 objective. Petroquest has a 50% working interest and 37% net revenue interest in the well. 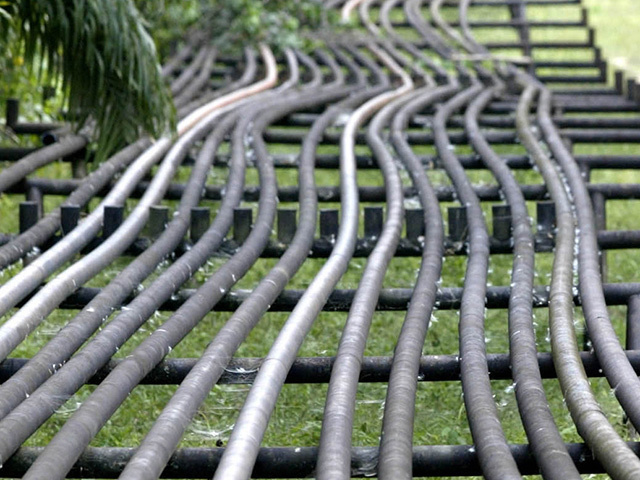 BG Group has agreed to sell its Australian pipeline business for $5billion to the APA Group. The subsidiary, QCLNG Pipeline, owns a 543 kilometre underground pipeline network which links BG group’s natural gas field in southern Queensland to a two-train export facility. 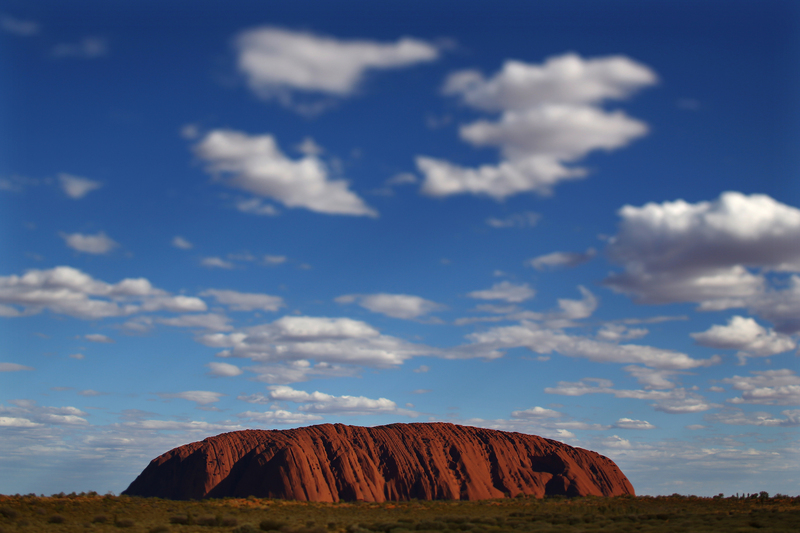 It was constructed between 2011 and 2014 and has a value of $1.6billion. Brent crude oil fell to another 5-year low near $65 a barrel in volatile trade yesterday, sliding for a sixth consecutive session on signs of a growing supply glut. Prices briefly reversed losses to trade higher ahead of the US open, with some investors betting the 40%-plus price slide since June was overdone. But as US equity markets opened lower oil prices quickly came off again, with traders refocusing on how fast-growing US shale output has hurt the ability of Opec to manage supply. 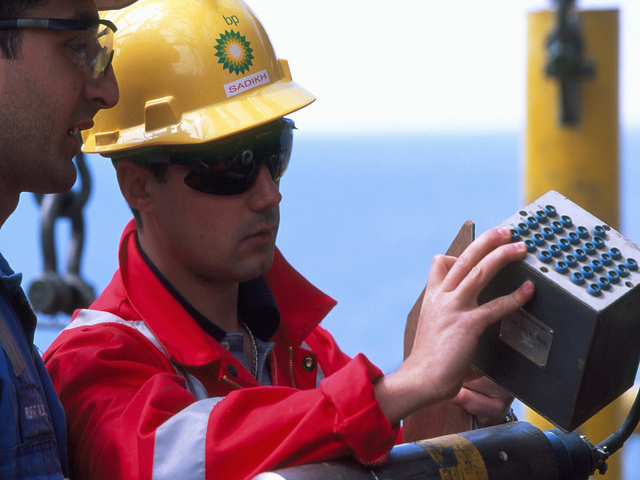 Oil major BP said it expects to incur restructuring charges of $1billion over the next five quarters. The company will present its future strategy to investors in London following an announcement earlier this week that job cuts would be made. 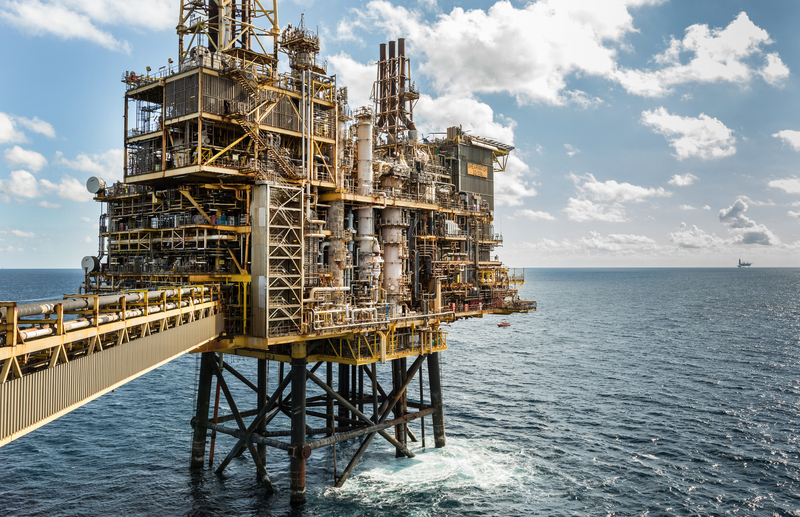 Chief executive of BP Upstream, Lamar McKay, and a senior members of the management team are set to outline its changing position on the back of falling oil prices. 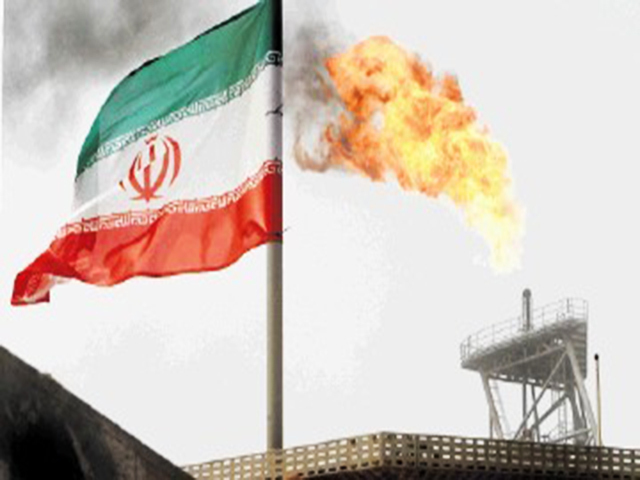 Brent resumed its decline as an Iranian official predicted a further slump in prices if solidarity among OPEC members falters. West Texas Intermediate in New York also erased yesterday’s gains. Futures slid as much as 1.6% in London after snapping a five-day losing streak. 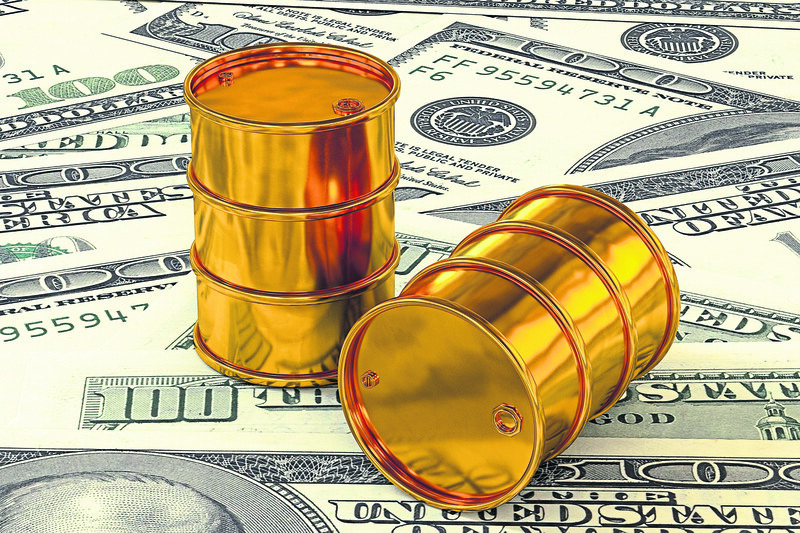 Crude could fall to as low as $40 a barrel amid a price war or if divisions emerge in the Organization of Petroleum Exporting Countries, said an official at Iran’s oil ministry. 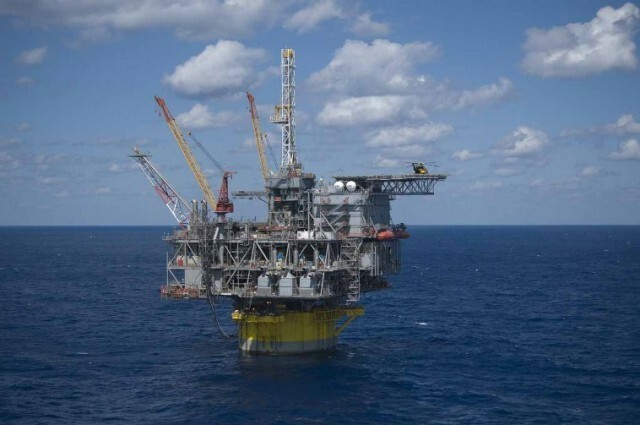 Noble Corporation has reached a settlement deal with the US Department of Justice (DOJ) following a two year investigation into its operations and systems aboard the drillship Noble Discoverer. The company will pay $8.2million in fines and $4million towards community service. 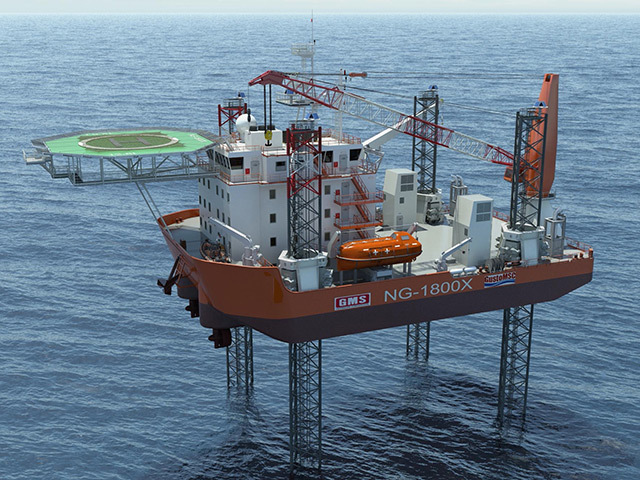 It covers issues related to the Kulluk drilling rig which had previously been crewed by Noble personnel. At the time of the offences the Noble Discoverer had been under contract with Shell Offshore and Shell Development for the purpose of drilling in Alaska. Nostra Terra Oil and Gas has confirmed the spudding of its 13th well in the Chisholm Trail Prospect. 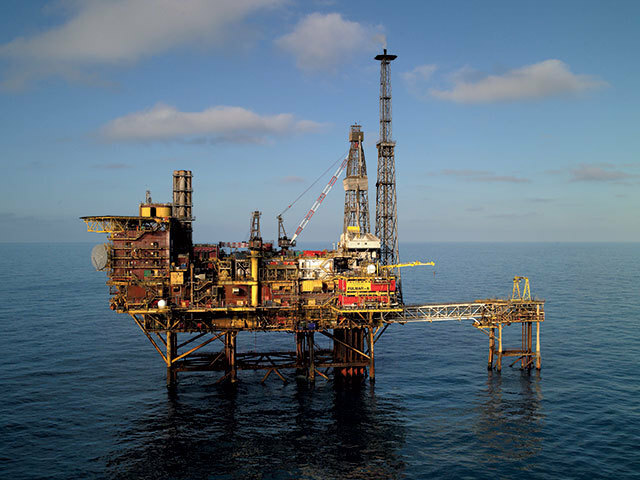 The CT16 well has produced an average of 555 (barrels of oil per day). It was drilled to the a measured depth of 11,700 feet and a true vertical depth of 7,180. 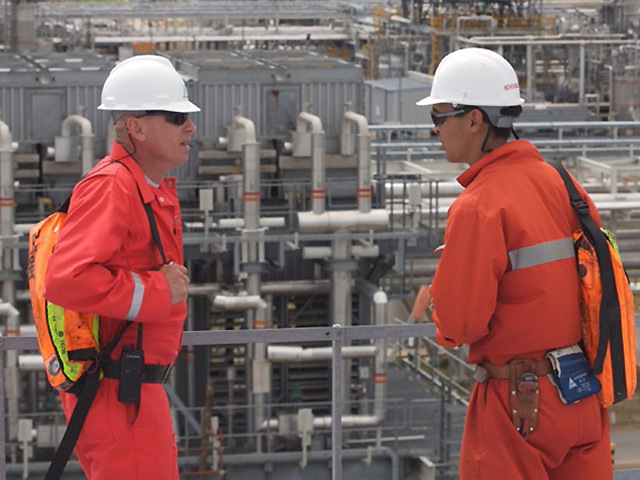 Chevron New Zealand has acquired blocks in offshore New Zealand. The exploration firm was granted the licenses for the blocks in a frontier basin with water depths from 2,600 feet to 9,800 feet. 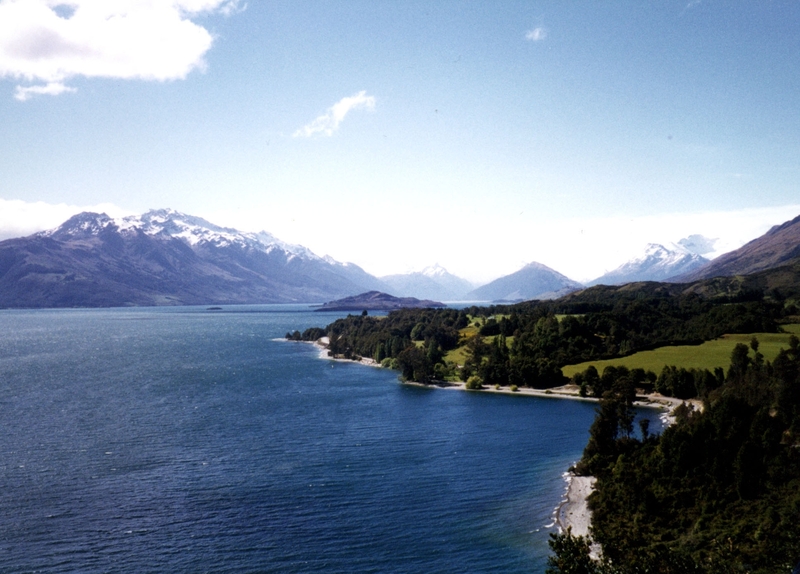 The areas cover 6.26 million acres and are located south east of North Island. 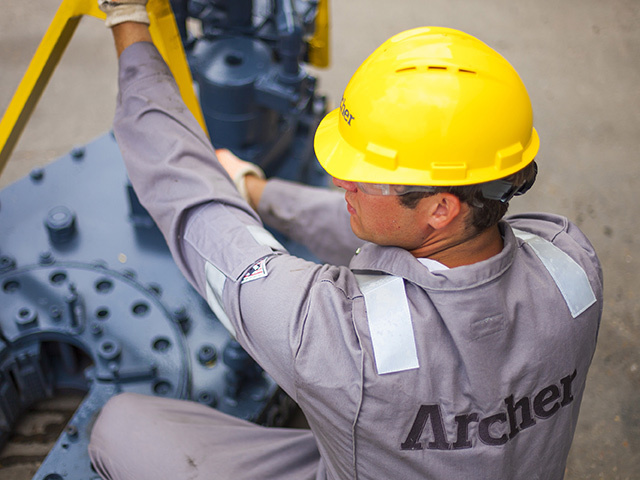 Archer Petroleum has signed a Letter of Intent (LOI) to work with Cardiff Energy on a three-well drilling program in Texas. The firm will earn a 25% working interest on the production rates of 180 barrels a day and 250,000 cubic cubic feet of gas on the Bearcat 4 well in Ballinger. 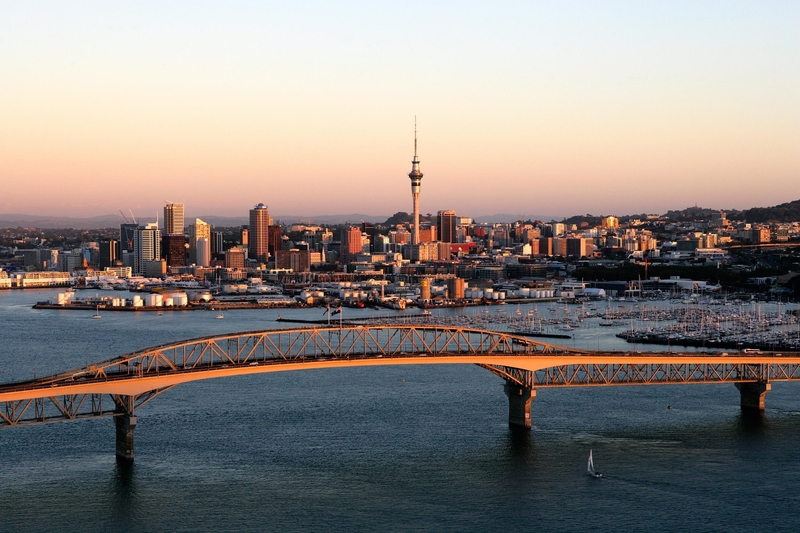 Mosman Oil and Gas has been awarded three exploration permits in New Zealand. Part of the New Zealand government's 2014 block offer, the award covers the Taramakau and Murchison blocks on South Island and the East Coast block on North Island. 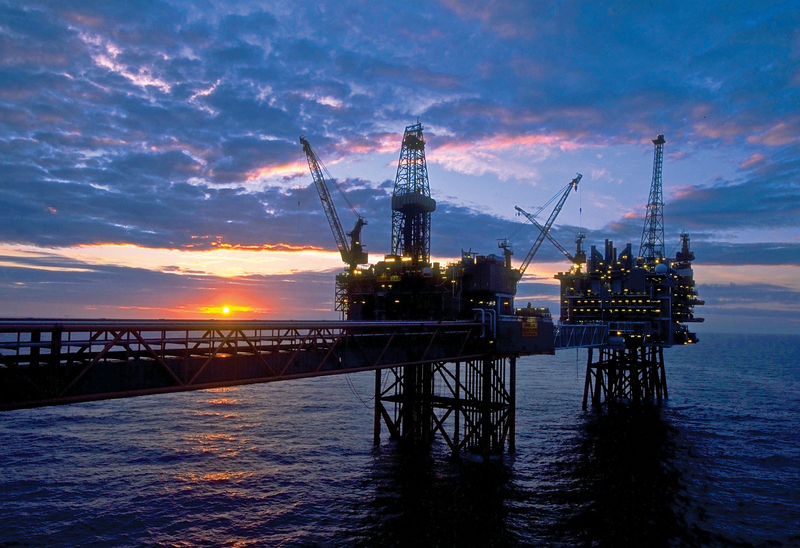 The oil and gas industry could lose an estimated 35,000 jobs within the next five years, a new report has found. 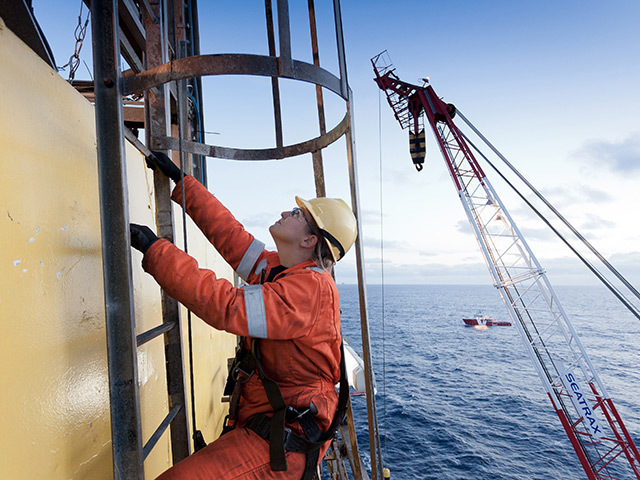 The study, 'Fuelling the next generation: A study of the UK upstream oil and gas workforce' was commissioned by industry body Oil and Gas UK, industry skills and safety body Opito and the Department for Business, Innovation and Skills. It said jobs could fall from 375,000 to 340,000 by 2019. It also estimates 12,000 new workers will be needed for the UK sector. 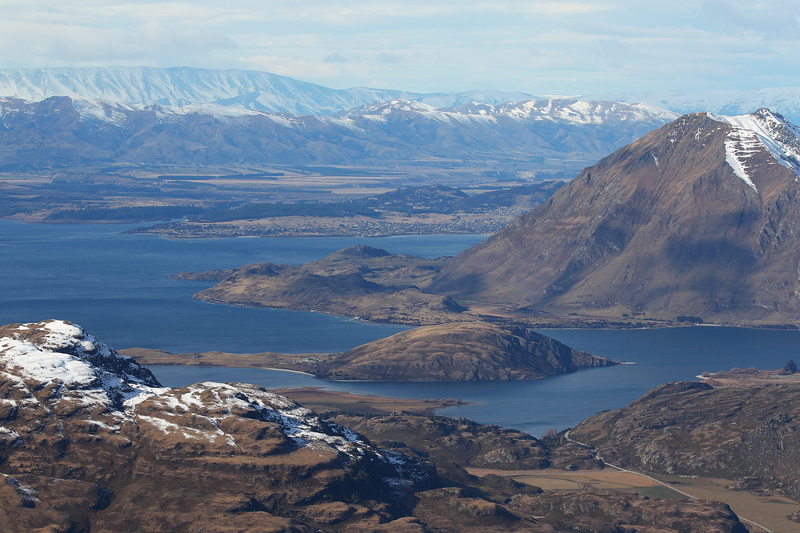 Statoil has been awarded four new exploration licences in New Zealand. The permits have been awarded by the government through the country’s 2014 block offer. 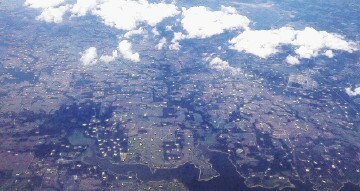 The Norwegian company will participate in three blocks on the East coast and in the Pegasus basins as a partner. It will also take on operatorship for one new permit next to existing acreage in the Reinga basin. Egdon Resources has received planning consent from Lincolnshire County Council for drilling and testing of the North Kelsey-1 exploration well. The project is located 10 kilometres to the South of the Wressle-1 discovery well in PEDL180. The company said the prospect is defined on 3D seismic data and has the potential for up to four stacked reservoir intervals in the Chatsworth, Beacon Hill, Ravensthorpe and Santon sandstones. GMS (Gulf Marine Services) has won its first contract award for one of its mid-size vessels. 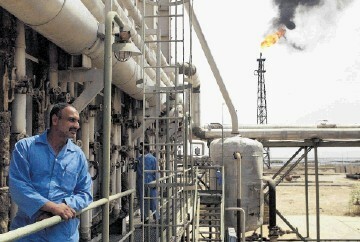 The GMS Shamal will be chartered by national oil company in the MENA region. The company said the contract is for five years, which includes a two years firm option, with a further three one-year options. Iraq will sell its Basrah Light crude next month to customers in Asia at the steepest discount in at least 11 years, following Saudi Arabia’s lead as Middle East producers seek to defend market share. Basrah Light, a high-sulfur oil used by refiners including China Petroleum & Chemical Corp., was set at $4 a barrel below the average of Middle East benchmark Oman and Dubai grades, according to a statement from Iraq’s Oil Marketing Co. That’s the lowest since at least August 2003. The official selling price to US buyers was cut by 30 cents compared with December, while shipments to Europe were marked up by 10 cents. 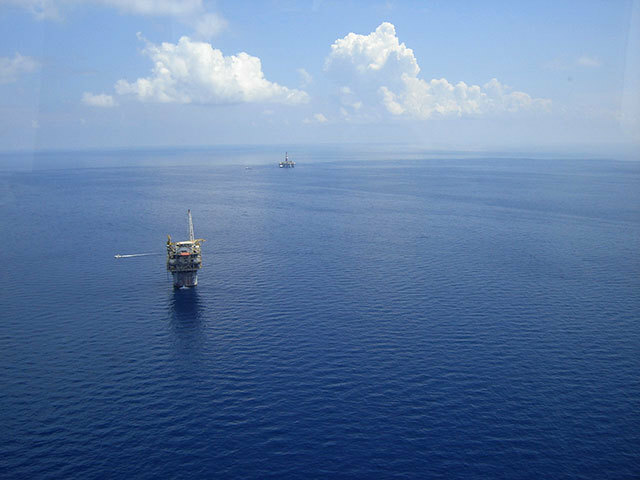 Eni has started production of first oil from its West Hub development project in waters off Angola. 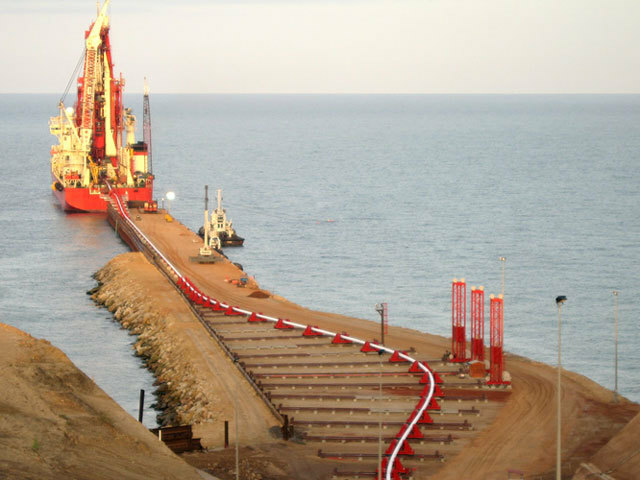 The field is currently producing 45,000 bopd (barrels of oil per day) through the N’Goma FPSO which is expected to increase to 100,000 bopd in the coming months. 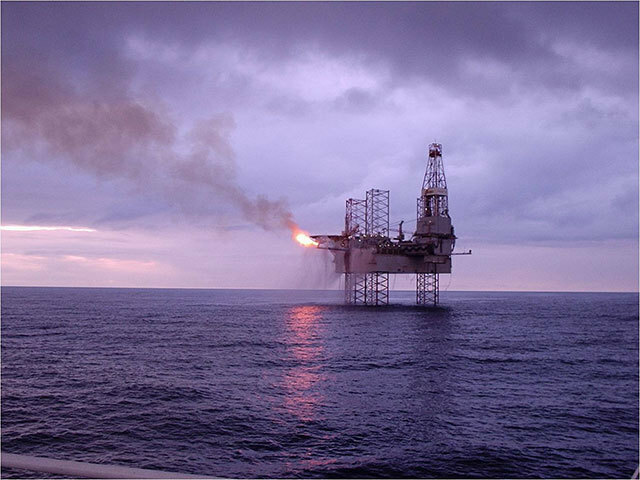 The 15/06 development project was awarded in 2006, with Eni drilling 24 exploration and appraisal wells. 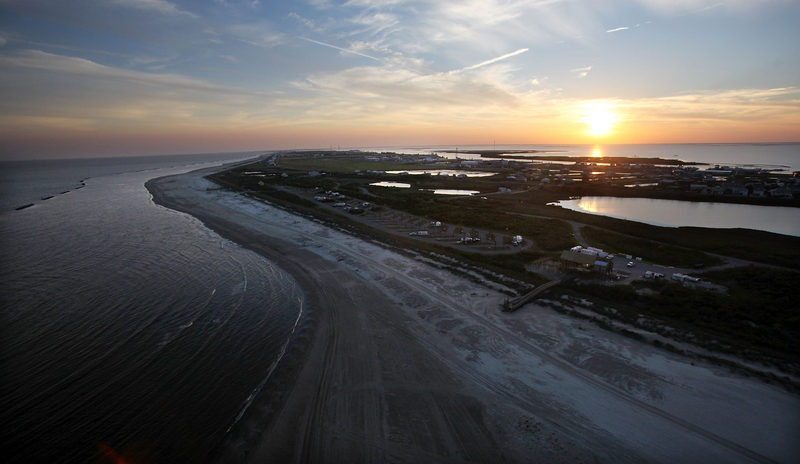 A challenge by BP over a settlement agreement following the 2010 Gulf of Mexico oil spill has been rejected by the US Supreme Court. The oil major had claimed the deal allowed certain businesses to get payouts, despite being unable to trace their losses to the disaster. 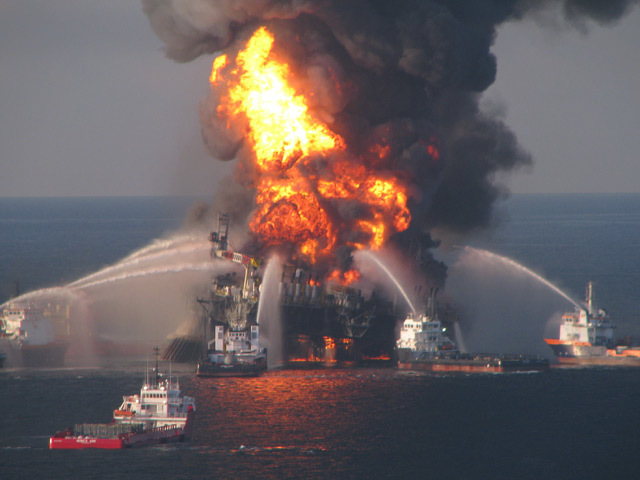 The court’s refusal to hear the appeal by BP means that it will have to continue making payments as it deals with the aftermath of the explosion four years ago. Soma Oil and Gas could be granted licensing award by the government in Mogadishu after carrying out seismic work with no security issues. 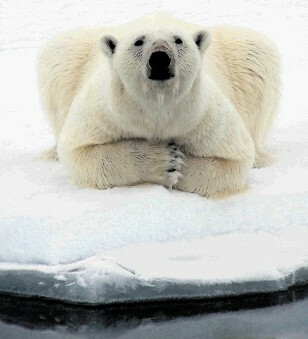 The company said results are expected to be published at the end of the year. Following the outbreak of civil war in Somalia in 1991 the area had not previously been suitable for exploration.